The time we spend at home relaxing can be incredibly valuable for finding inspiration and personal growth. This space is especially important in a town like Los Altos, where most of the city is residential and our families get a fair amount of cultural exposure through books and media. By keeping your home stocked with a range of stimulating literature, you can have the world of culture at your fingertips, even in a suburban setting. To bring that ‘window to the world’ into your own home, why not couple your bibliophilia with your love of interior design to create a custom library that showcases your personal and professional interests and ignites your passions? Integrating a library seamlessly into your existing office lets your room pull double-duty and keeps your favorite volumes within arm's reach for easy reference. 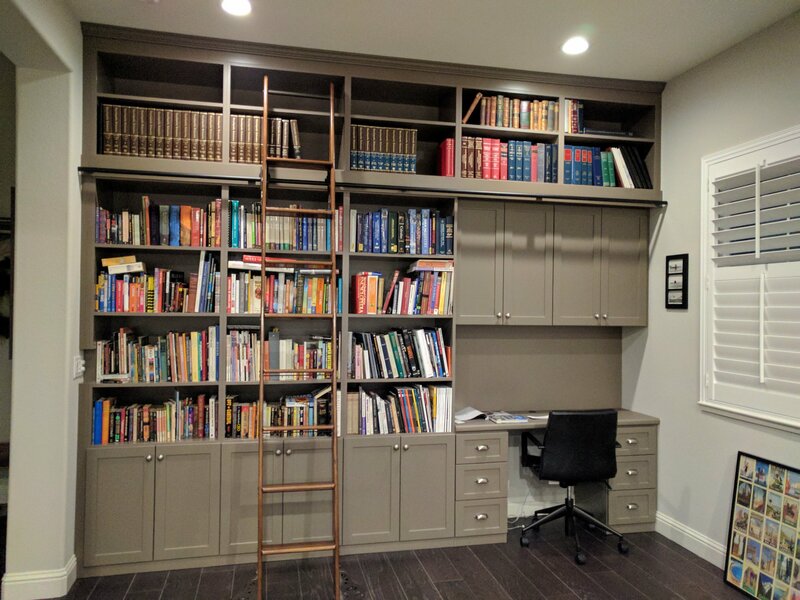 Valet Custom's designers can integrate bespoke library shelving into your home in a way that supports spending your downtime productively with literature. 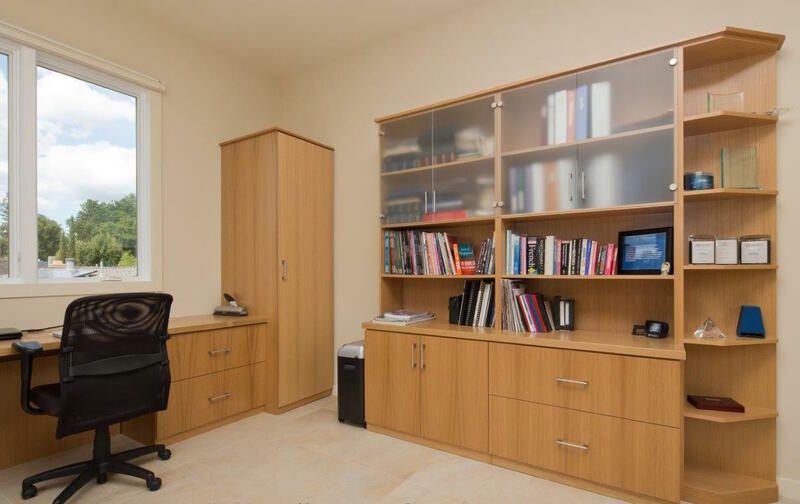 Do you have a custom home office design with bookshelves by Valet Custom Cabinets & Closets? Need them to come alive with more than just books? Pure Home has wonderful ideas to share. Click here to view their article!